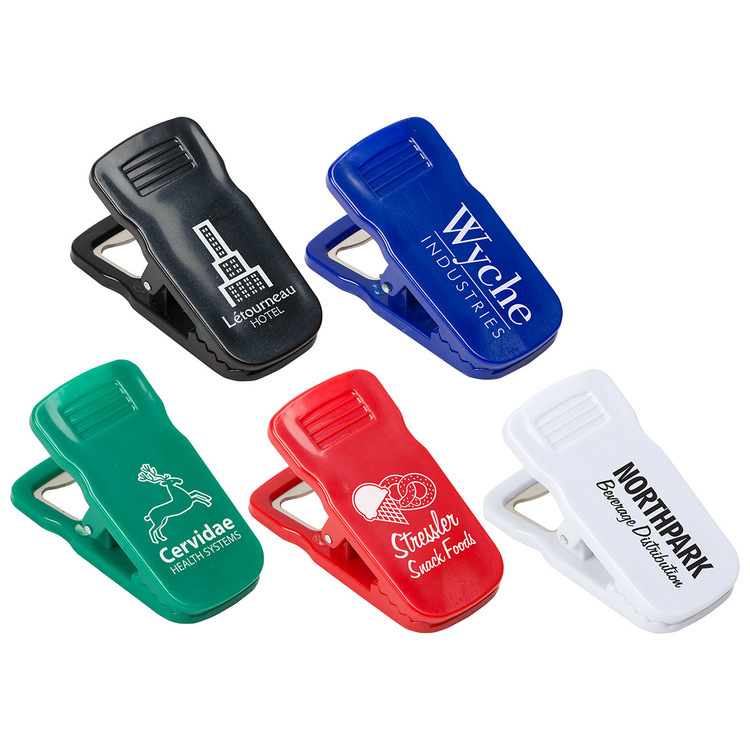 2 Mini Bag Clip With Magnet"
Mini Bag Clip includes magnet backing at no extra charge Price includes one color imprint. 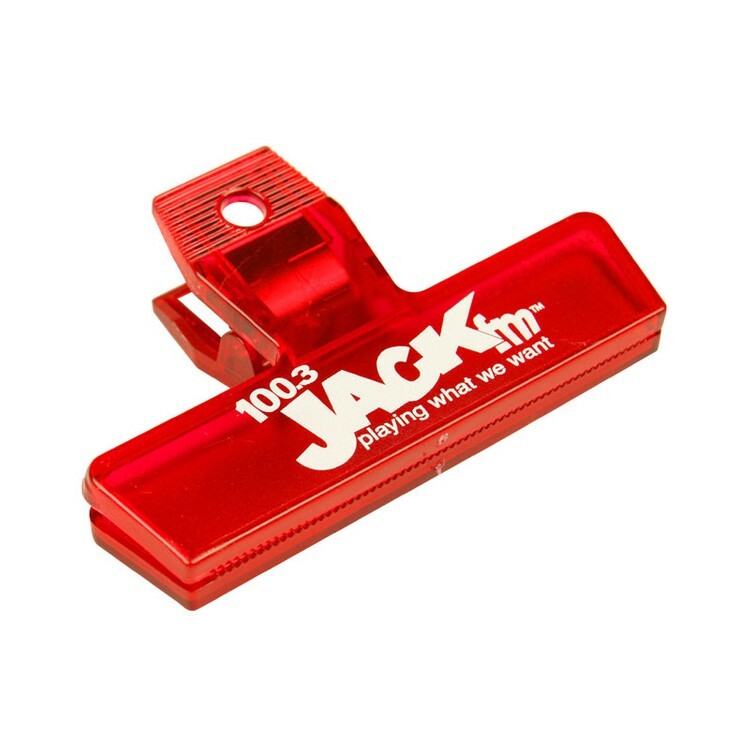 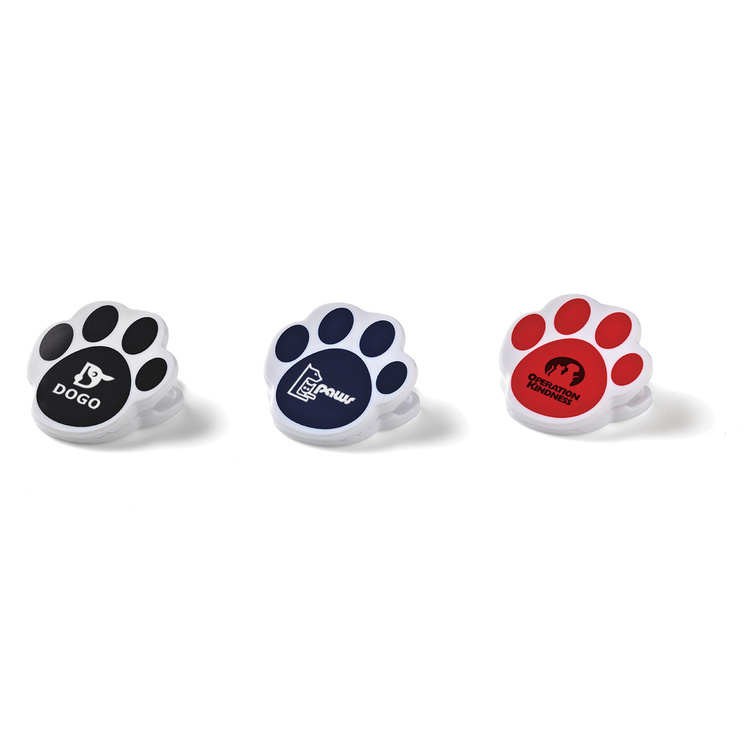 Memo Clip features a spring-loaded hinge, magnet on back and matte comfort grip. 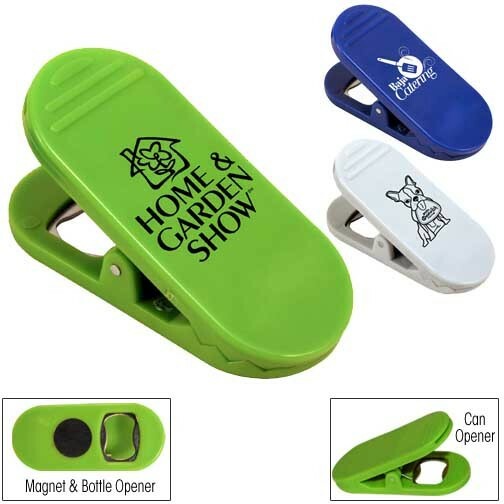 Perfect for organizing recipes, notes and keeping food fresh as a bag clip. 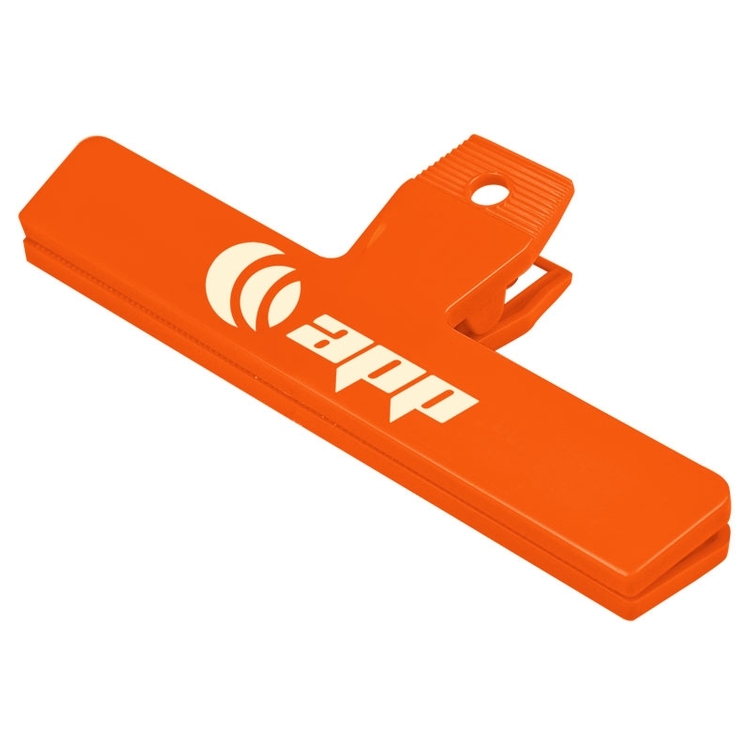 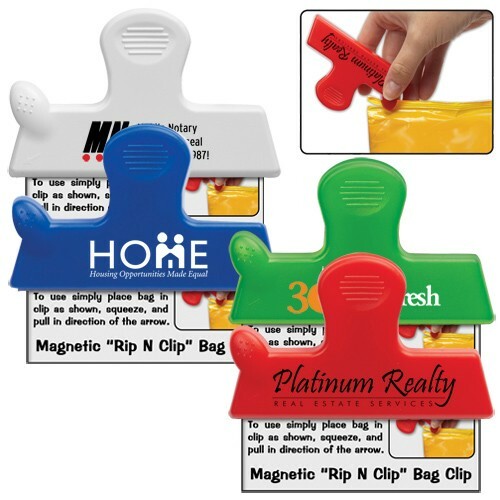 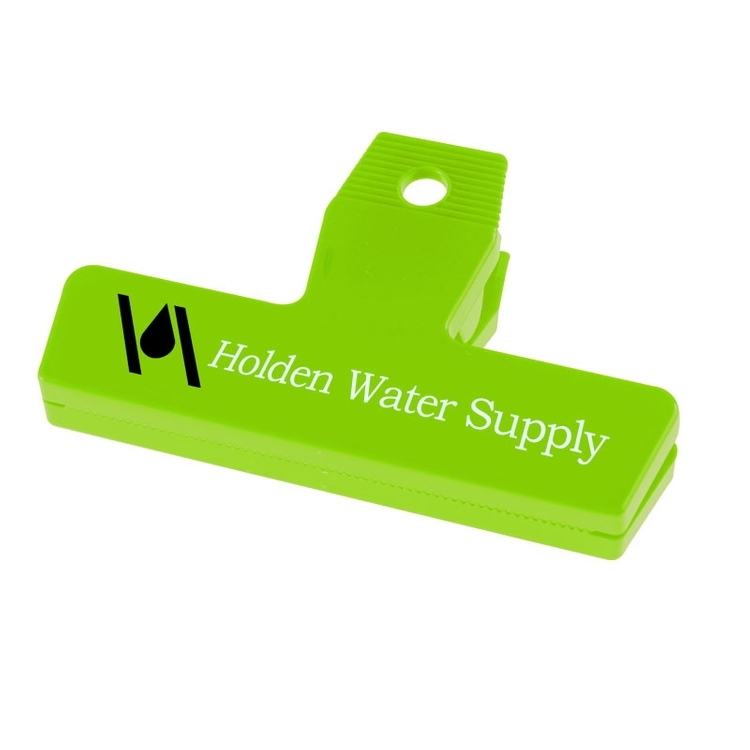 Bag clip with magnet - Our Best Selling Bag Clip! Three handy items in one: Aluminum bottle opener, Beverage can opener, Spring-loaded clip, Handy magnet on back, Makes for a great bag clip! 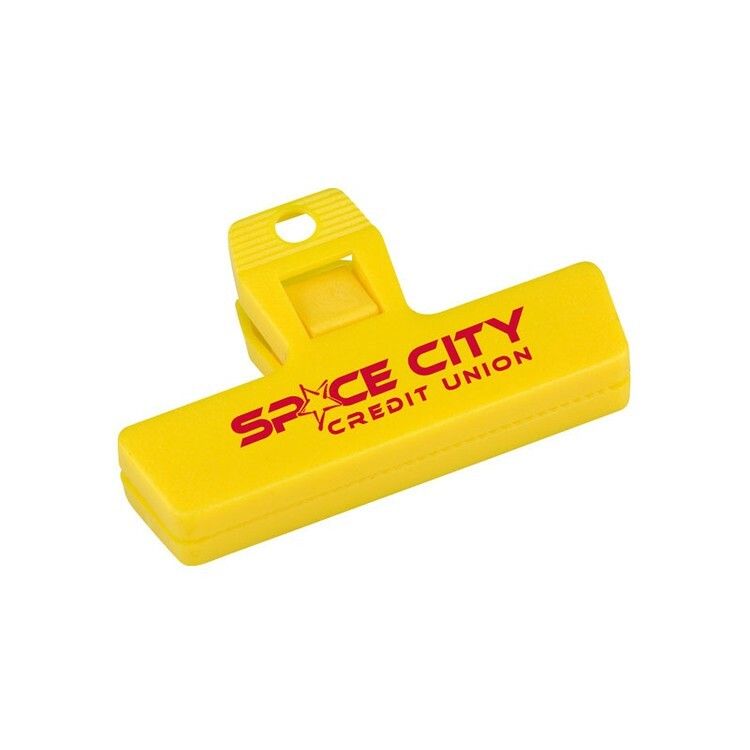 This large clip is the perfect companion to your bag of ground coffee. 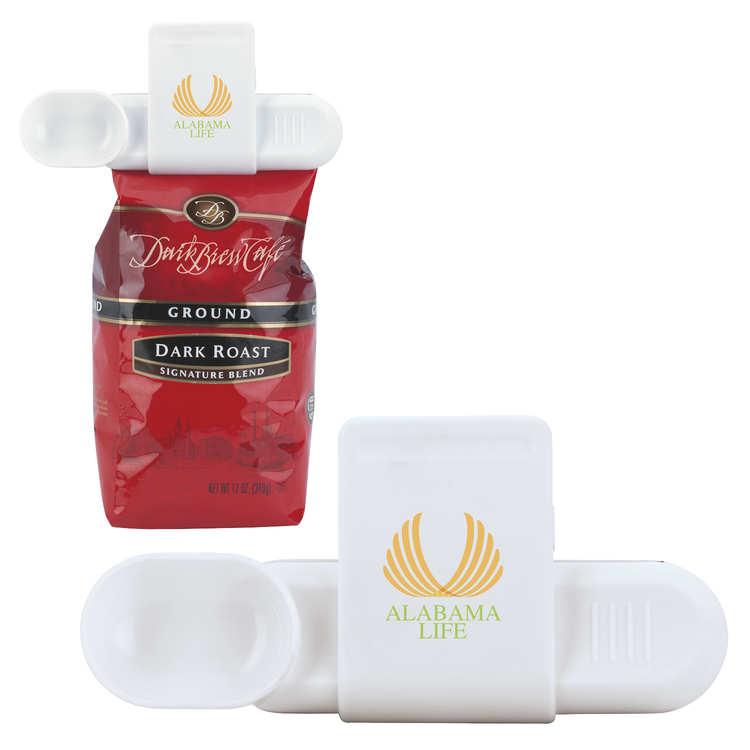 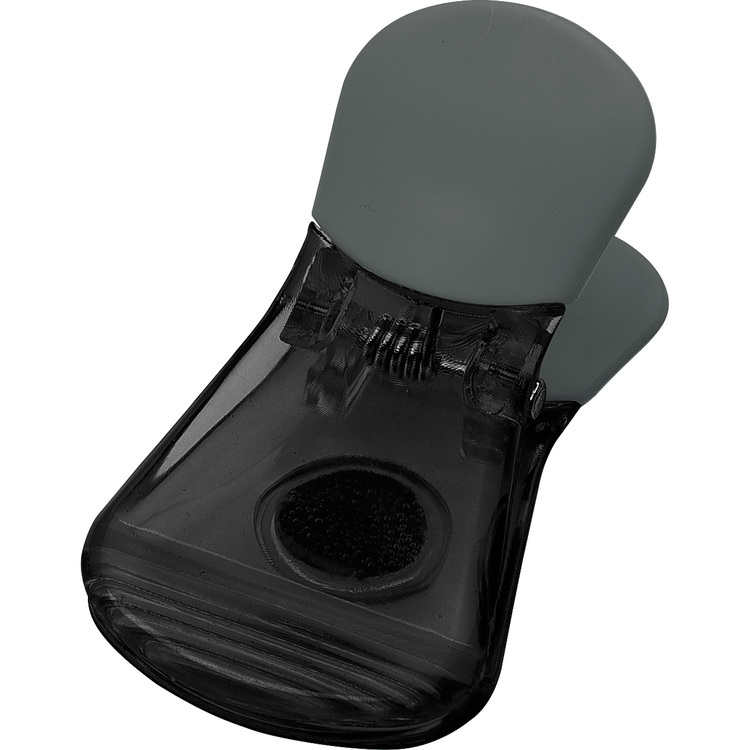 The clip will keep your coffee fresh and allow you to scoop out the right amount when making a cup. 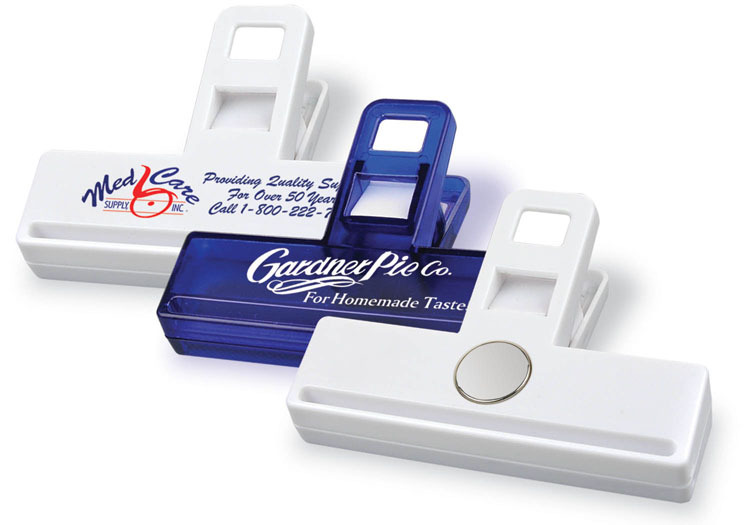 Scoop indicates 1/2 tsp, 1 tsp and 1 tbsp. 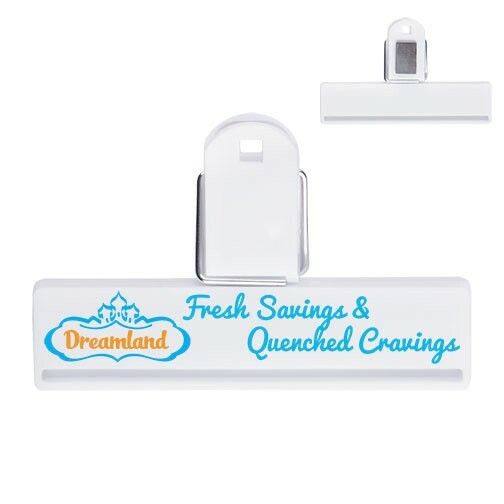 Also, this item includes a magnet to hang on the fridge.